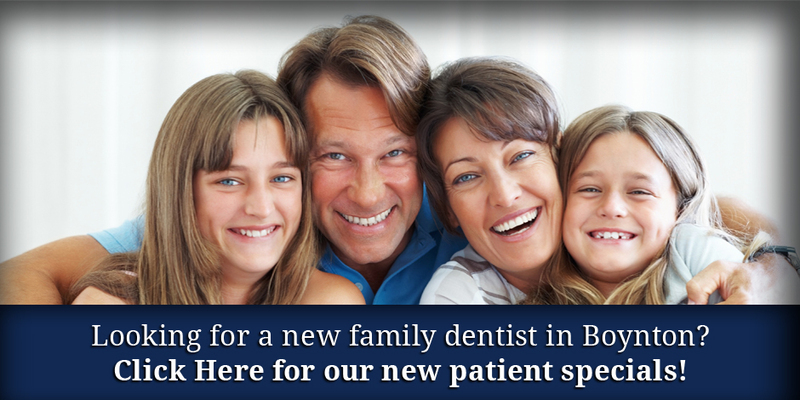 Dental Services for Families in Boynton Beach. Implant Dentistry Specialist. Dr. Mitchell Indictor has provided dental services to families and individuals in Boynton Beach since 1984. We embrace new methods, materials, and technology while upholding the fundamentals of general dentistry, and provide expertise in the area of dental implants. 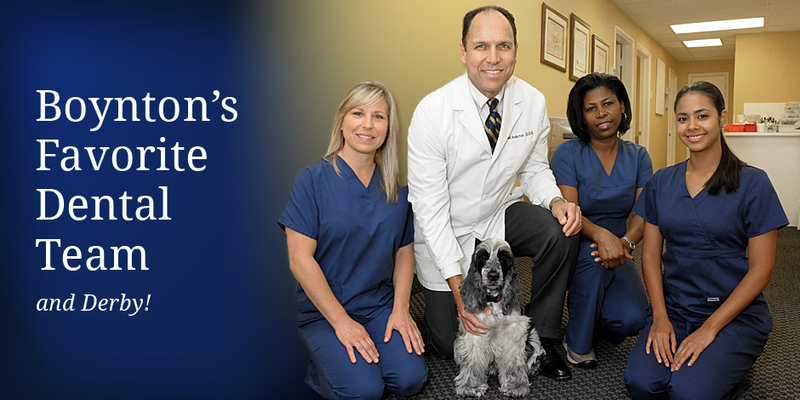 Like us on Facebook for Boynton Beach Dental tips from Derby! 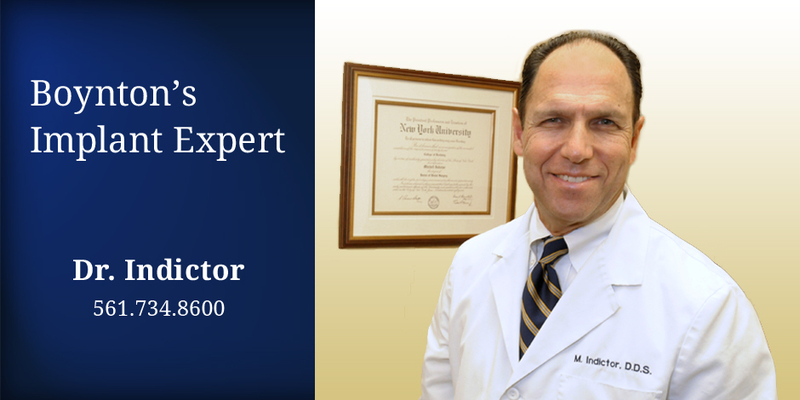 Dr. Mitchell Indictor is Boynton Beach’s implant expert.